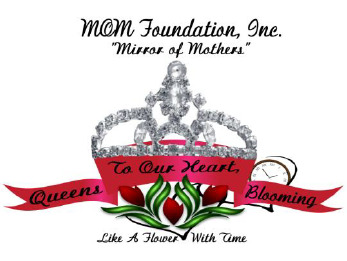 For more than 20 years, MOM Foundation, Inc. has celebrated mothers ages 69 years and older. We have had numerous Mother’s Day luncheons at different eateries and restaurants throughout the city. This allowed us to show love and appreciation for so many that did not have loved ones to celebrate with. We had a Red Carpet event on May 13, 2017, to allow mothers to dress up and walk the Red Carpet. The event was followed by a banquet-style meal, guest speakers, singers, dancers, and numerous recognitions. A trip was sponsored for mothers to the Holy Land in Orlando, FL. This will be a weekend filled with fun, events, and lots of fellowship. The idea is to keep the mothers moving.